Injectable enhancements are ideal for women and men who are looking for skin treatments that are fast, non-invasive, and relatively inexpensive. Many of these treatments take just a few minutes but last a year or more. One of the best innovations in skincare medical procedures over the past few decades has been injectable skin therapies. 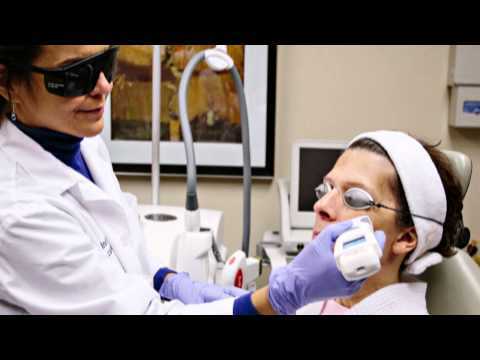 These treatments are non-invasive, effective, and can often be completed in just a few minutes in the doctor’s office. While some treatments, like Botox, act upon the muscles below the surface of the skin, others add filler into lines and crevasses that deepen with age. All of the treatments, however, can make you look and feel younger and more vital. At our Wellness Medical Day Spa, Dr. Lisa Pacheco conducts all injectable skin treatments after a thorough consultation with her patients. • Botox® This prescription medication is injected into facial muscles in order to temporarily improve the appearance of crow’s feet, frown lines, and other wrinkles. Many patients choose Botox because it is fast, effective, and inexpensive in comparison to many surgical solutions. A Botox treatment only takes about ten minutes and does not involve recovery time. Improvements should be seen within a few days of treatment. • Juvaderm® XC is an injectable filler that temporarily treats facial wrinkles such as parentheses lines and marionette lines. 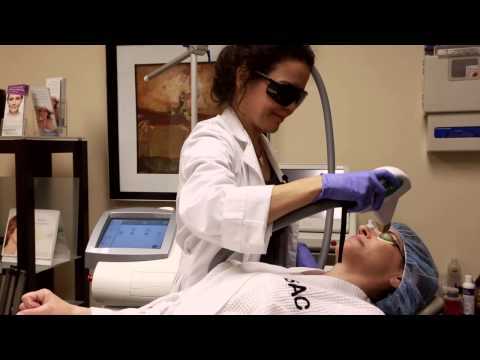 This treatment is ideal for patients that have deep lines around their mouth, eyes, and nose and who wish for a efficient and non-invasive solution. The results of this quick procedure can last for up to two years. • Radiesse® is another dermal filler that is designed to add fullness to the face and eliminate wrinkles around the eyes, nose, and mouth. It is made from a natural, water-based gel. Patients will see visible changes after the first session of treatment and the effects of Radiesse last between six months and two years. Patients can return to their normal activities directly following a treatment. • Sculptra® is an injectable anti-aging treatment that replaces lost collagen, improving facial wrinkles subtly over time. Unlike toxins and fillers, this new facial treatment is made from poly-L-lactic acid and works on both shallow and deep wrinkles, especially around the eyes. A series of Sculptra sessions can last up to two years. • Mesotherapy is a non-surgical cellulite and weight loss solution that involves injecting medicine into problem areas. Over a series of 2-4 sessions, patients are injected with FDA-approved vitamins and minerals that have a variety of anti-aging effects. Like other injectable treatments, the sessions are short, non-invasive, and require little recovery time. • Needling techniques, also known as skin needling or micro needling, involve applying tiny needles to the skin, stimulating the surface and encouraging collagen production. This non-invasive skin treatment works well for acne scar reduction, wrinkle reduction, and general skin rejuvenation. Patients may experience redness and swelling for up to a week after treatment. Results can last up to a year after treatment. Members of our Brilliant Distinctions program benefit from savings and rewards on some of our prescription skin treatments, including Botox and Juvaderm XC. Earn points with each treatment that you can put toward future procedures – either with us or with another medical provider. Are you an ideal candidate for one of our injectable skincare treatments? Find out more about our available treatments as well as which one would work best for your body, your wishes, and your life.